This entry was posted on December 22, 2018 by Christopher Martin. 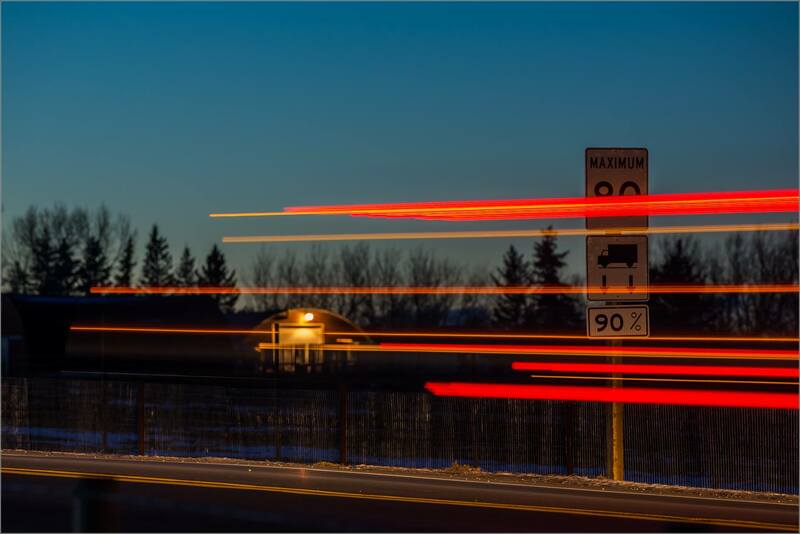 It was filed under Alberta, Landscapes, long exposure, Night Photography and was tagged with alberta, landscape photography, light trails, long exposure, rural, Springbank, traffic sign. Great picture Christopher. Seasons Greetings to you and yours.